Bosch is the world’s largest automotive supplier and is viewed as an old, traditional company that is set in its ways. But with so much change happening in the auto industry, the supplier needs to become more adaptive and flexible. 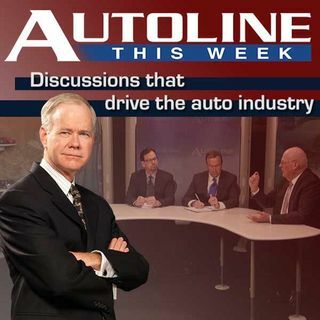 On Autoline This Week, Mike Mansuetti, the President of Bosch North America, joins us for a discussion about the evolution of what is going on in the supplier industry.